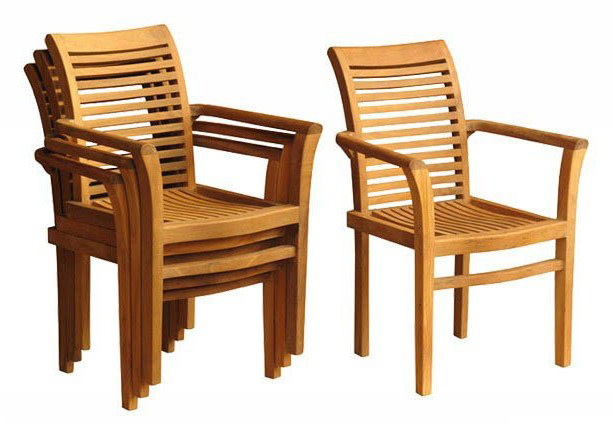 Strong and sturdy teak stacking chairs made from premier grade A teak hardwood. Delivered fully constructed and ready to use. 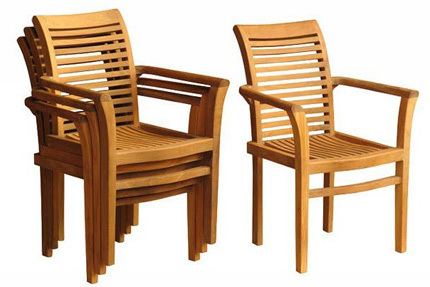 A strong and sturdy teak chair made from premier grade A teak hardwood. Delivered fully constructed and ready to use.